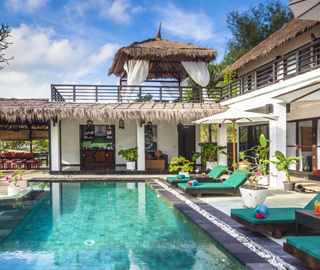 Villa Julius is the first Boutique Hotel on the island of Gili Trawangan, Lombok- Indonesia, and is located on the beautiful and serene north-west side of the island. 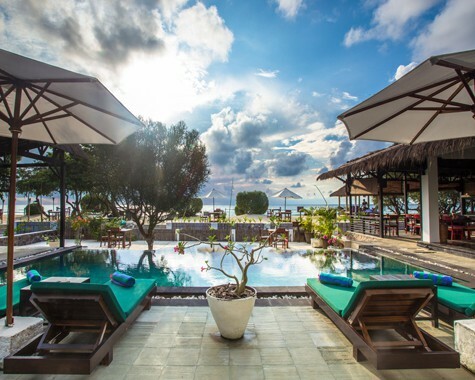 A 4-star hotels in Gili Trawangan is a beachfront resort hotel with fabolous sunset panorama furnished in modern architecture and sophistication in every detail. Villa Julius is blessed with a hypnotizing view of the most wide beach gardens. As one of the boutique resort hotel in Gili Trawangan, Villa Julius is a perfect place to escape from your daily routine and experience. We offer the comfort and friendly services of a hotel blended with the relaxing tranquility of a secluded beach resort in Gili Trawangan. 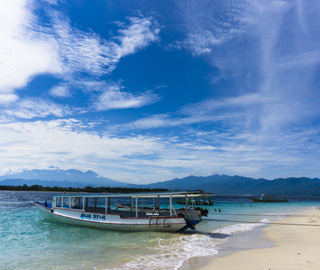 The resort hotel is nestled in the heart of tranquil, just in the north-west of Gili Trawangan. The room has its own theme to offers customized desire of treatments to elevate your experience of an unrivalled holiday. The hotel room accommodation is available in three categories, standard, superior and deluxe furnished with several luxuries in addition to all the standard three star amenities. The hotel grounds, right on the front of main entrance facing to the ocean contains a swimming pools and completed with long chair and sunberella. Villa Julius offers cuisine options, including Sasak food, Indonesian, and international cuisine. 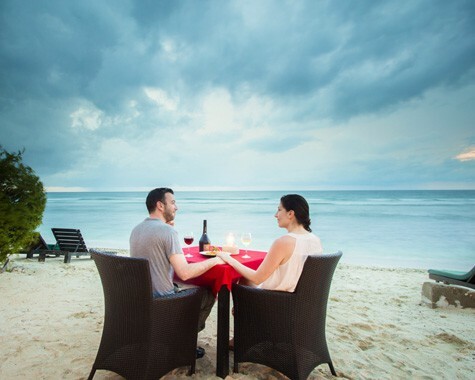 Villa Julius also can cater for seafood grill on seaside of the beach, Romantic Dinner and Fullmoon Dinner. The perfect location for a leisure tourist, only a short bike ride from where the action is. 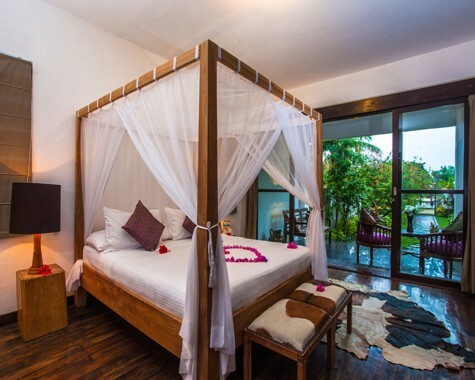 It offers a perfect balance between splendid seclusion and being stranded on a tropical island. 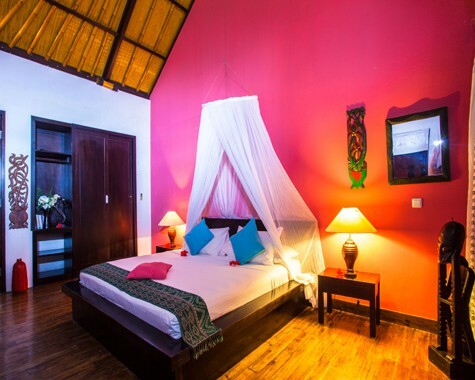 Hotel Villa Julius invites you to experience the harmony of life on an idyllic tropical island in Indonesia. 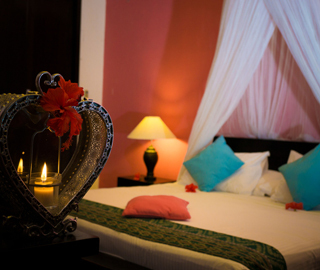 Choose between Standard, Superior Sea View Room or our Deluxe Sweetheart with private terrace. The Philosophy of the Hotel Villa Julius is to combine design and innovation on a paradise island.